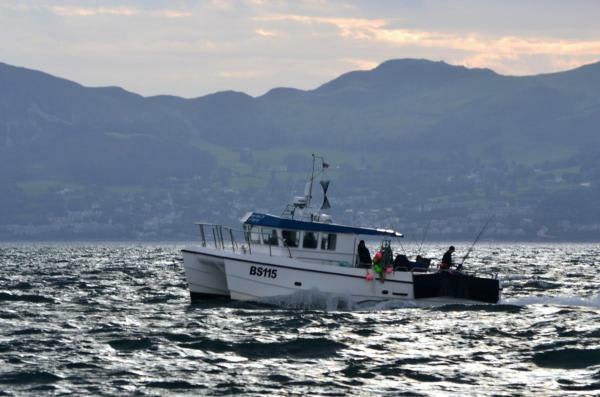 Sea Fishing Trips in Conwy, North Wales, specializes in wreck fishing, deep sea fishing, and reef fishing. The chartered boat, Gwen-Paul-M, with full wheelhouse electronics, will take you fishing anywhere from Anglesey to Liverpool Bay on specialized boat trips to catch fish including pollack, cod, conger, bass, and mackerel. 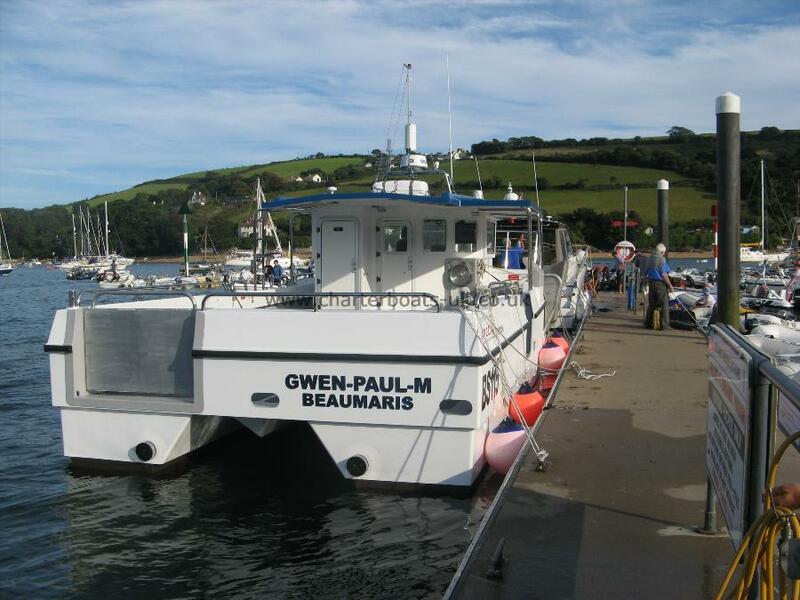 Gwen-Paul-M was built by BWSeacat, a catamaran design renowned for its sea keeping and stability. The vessel cruises at 16-17 knots with a flat out speed of 22 knots, which enables more time for fishing rather than traveling during your trip. The wheelhouse has an impressive array of electronics; Olex 3D mapping, Simrad GPS, echo sounder and radar. A repeater screen located in a back wheelhouse window allows the angler to see the GPS and echo sounder from the deck. A compact galley area includes a kettle, microwave, and sink. Tea is provided through the day and the microwave can be used if anyone requires food heated up. A toilet cubicle is located behind the wheelhouse. 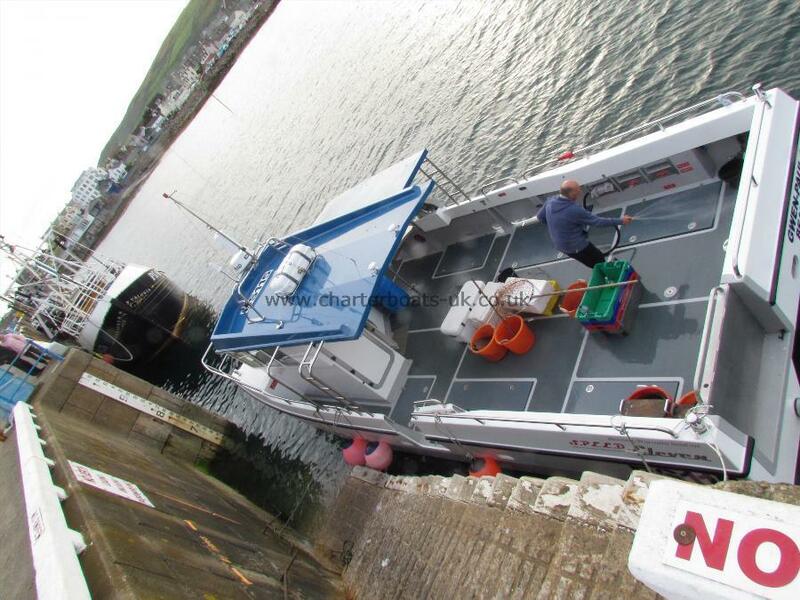 Two side doors allow easy wheelchair access from the pontoon and a large uncluttered deck area enables wheelchair users to move around the deck easily. A live bait tank can be rigged on deck. Sandeels and mackerel caught on the day can also be kept alive in the tank. 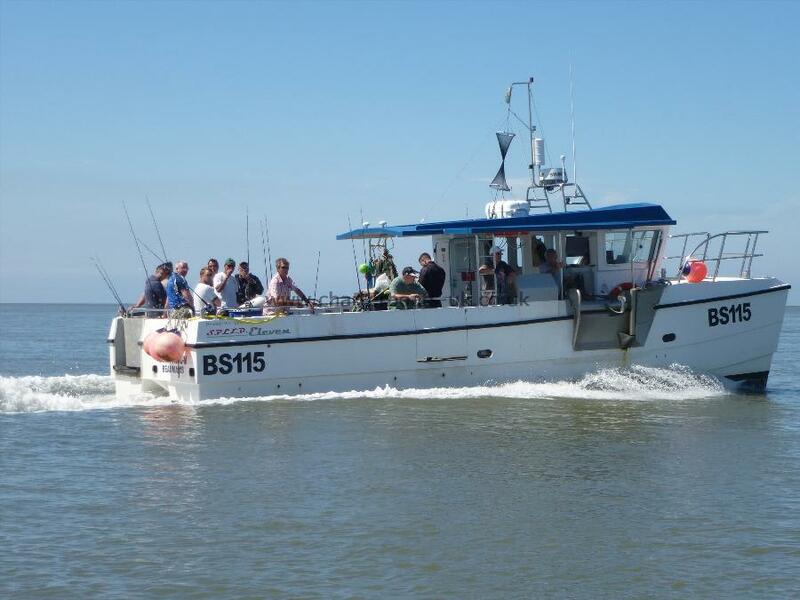 She is available for skippered charter, prices start from £515.00 for the day.